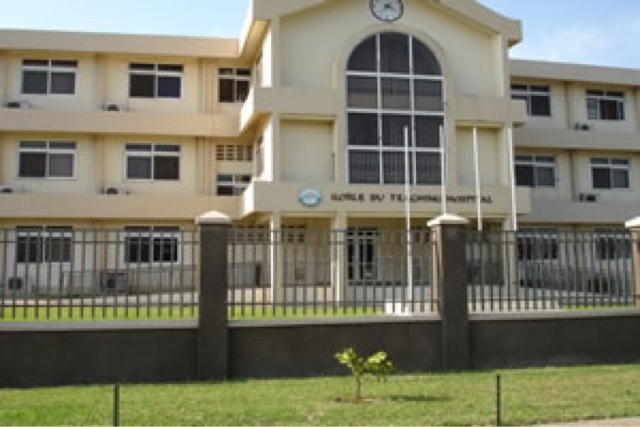 A Senior lecturer and Dental Surgeon at the Korle Bu Teaching Hospital has been found dead in a hotel room at Dansoman in Accra. The cause death remains unknown but among the causes the Police are investigating is murder. Police sources say the remains of the doctor has been deposited at the morgue at the Korle Bu Teaching Hospital for autopsy.